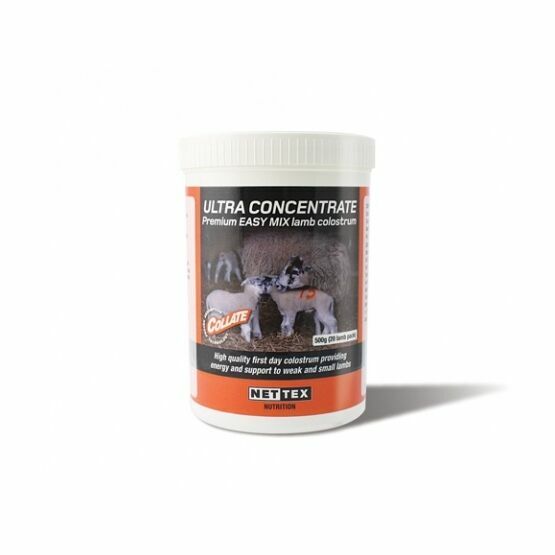 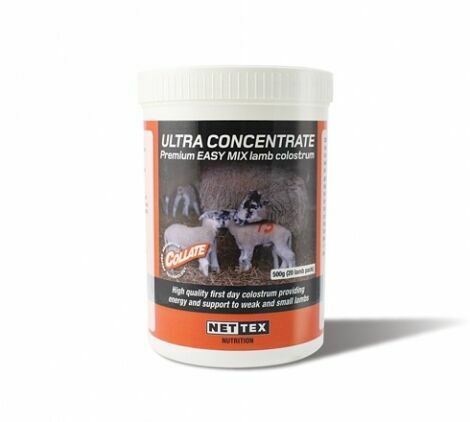 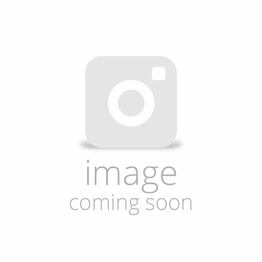 This Nettex Ultra Concentrate Colostrum for Lambs is a nutritional supplement that can be added to the feed for newborn lambs. 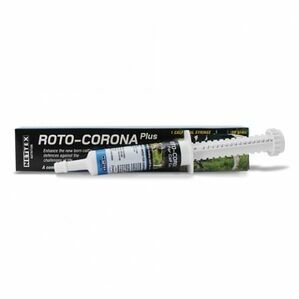 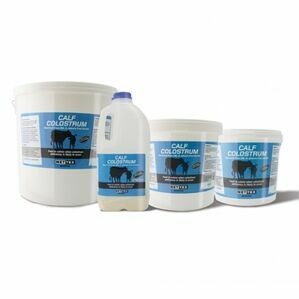 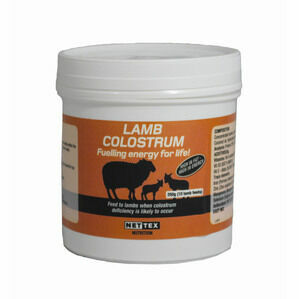 It is an easy mix colostrum that contains Vitamin E. This supplement provides energy to help support newborn lambs and prevent hypothermia. 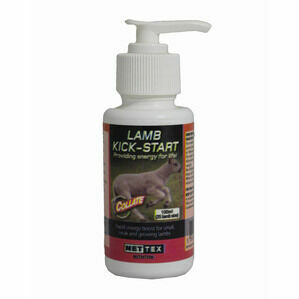 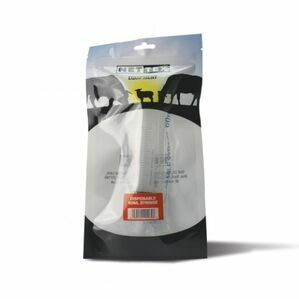 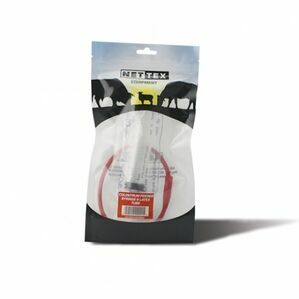 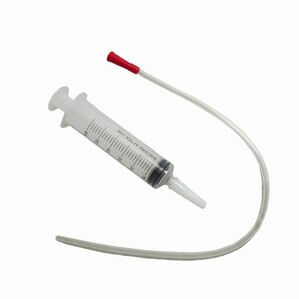 It can be given in doses to the lambs easily by a colostrum feeder syringe.